Hello everyone and welcome to the official page of IIUM's engineering society also known as Enginius XVIII. Here you will find informations regarding the society's current news and events. 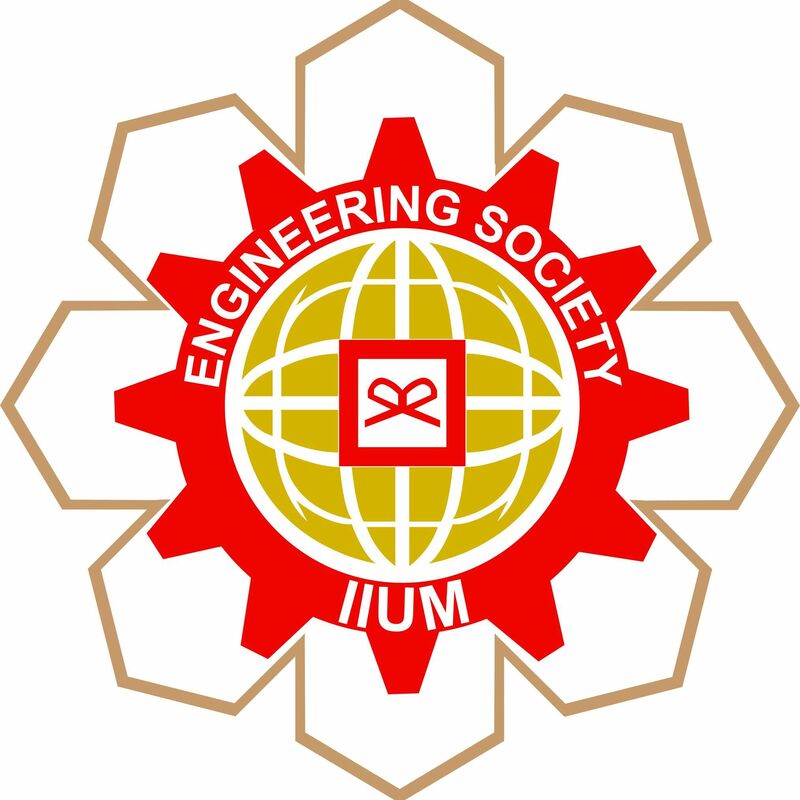 To be recognized and respected as engineering society that strengthens and embraces different fields of Engineering. ~ Improving the work culture and quality of programmes for the betterment of the society. ~ Providing opportunities to expose professionalism for budding Engineers. ~ Emphasizing the practicality of Muslim ethics to produce Muslims engineers of the highest standards.